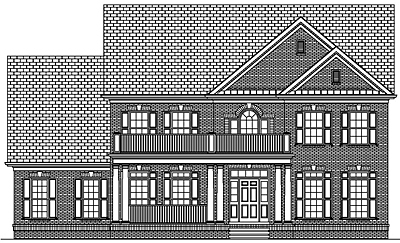 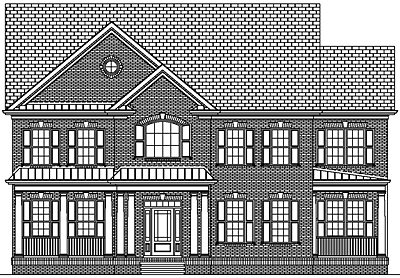 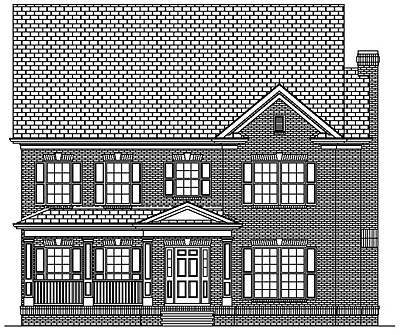 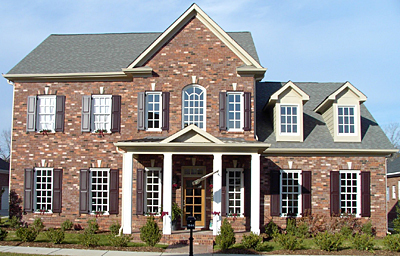 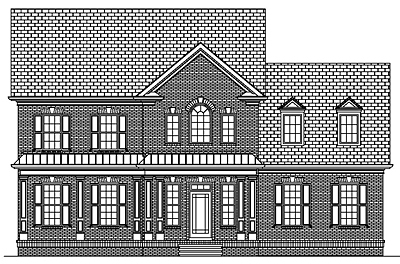 The following home plan designs are all Colonial style are part of the Colonial stock plan library. 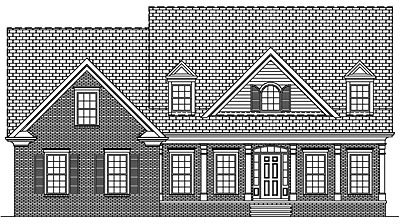 A Colonial style home plan was made popular in America from 1690 to 1830. they were also known as Georgian style homes. 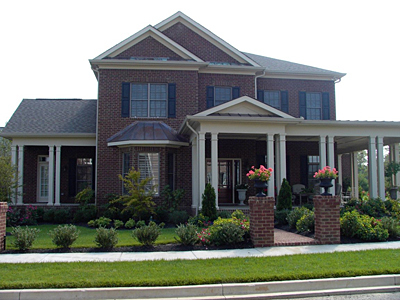 The style was developed in England and built primarily in new england and the southern colonies. 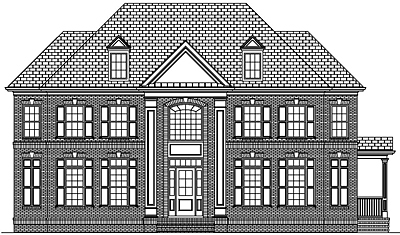 The home design is square with symmetry and the front door is typically in the center of the house floor plan.